Police are appealing for information after a body was discovered at a rural location north of Dunedin, 8pm on Monday. The investigation is being treated as a homicide, and Police are working alongside forensic experts to establish what has occurred. Police are still examining a residential property in Lock Street in St Clair, Dunedin, in relation to this. We are particularly interested in the movements of a Dark Blue 1995 Toyota Emina driven from Dunedin to Picton in the early hours of Tuesday 5th February. 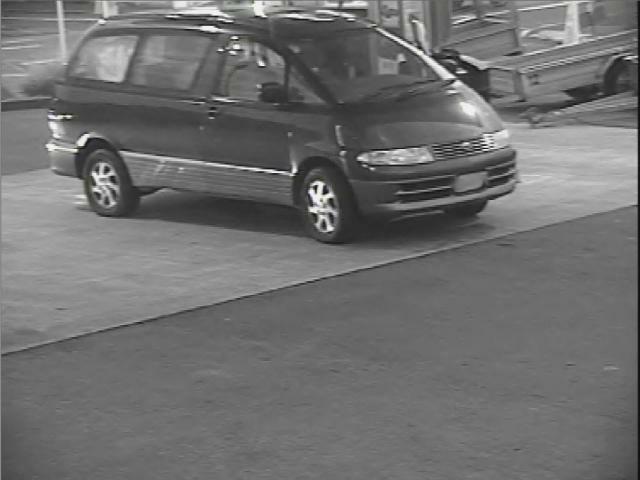 We urge anyone who may have seen this vehicle to contact Police on 03 471 4800. Formal identification of the body is yet to take place, a postmortem is scheduled for Thursday. Police are providing support to the family of the deceased.